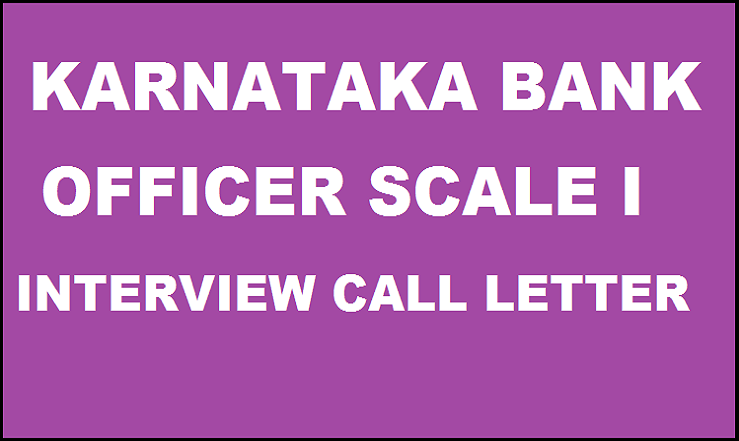 Karnataka Bank released notification and invited online applications for the recruitment of Officer scale I Posts. A large number of candidates applied and appeared for the exam in the month of February 2016. Candidates who had qualified are searching for the call letter for interview. 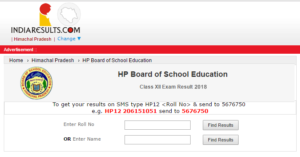 Aspirants can get the call letter from the direct link provided below or from the official website. Without call letter aspirant is not allowed for the interview. Karnataka Bank is a major banking institution based in the coastal city of Mangalore in Karnataka, India. The Reserve Bank of India has designated Karnataka Bank as an A1+-class scheduled commercial bank. It conducts various examinations for the recruitment of eligible candidates in different departments. 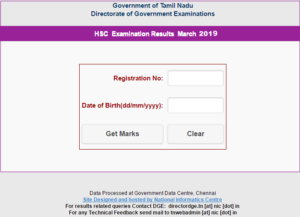 This year it has released the notification for Officer Scale – 1 and the aspirants who had qualified in the written exam can download interview call letter from the official website. Karnataka Bank Limited successfully conducted online examination for the recruitment of Officers (Scale-I) vacancies at its Branches/ Offices located across India on 20th February 2016. A large number of candidates applied and appeared for the exam. The results of the same were also declared. Candidates who had qualified in the written examination are eligible for the interview. Aspirants can download Interview call letters from the direct link provided below as it is the mandatory document to carry for the interview and contains details regarding venue, timings etc. 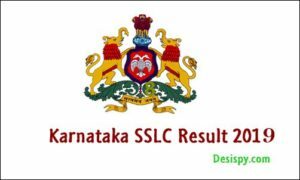 Steps to Download Karnataka Bank Officers (Scale I) Interview Call Letter 2016? 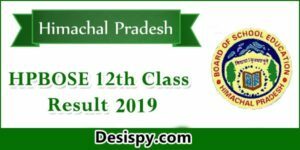 Click on Officers (Scale I) Admit Card 2016. Stay tuned to this website. 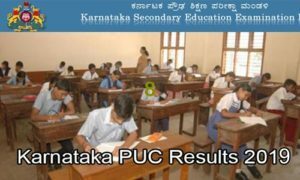 We will update Karnataka Bank Officers (Scale I) Final Results here. Press CTRL+D to bookmark this page for easy navigation.